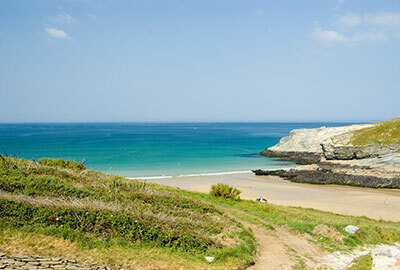 Welcome to Holiday Cottage's in Cornwall's late availability & last minute offers section. All the prices are substantially reduced from their initial prices. 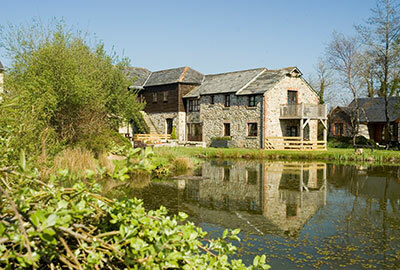 We currently have no specific late availability or special offers on our Holiday Cottages in Cornwall. Prices during the winter have been reduced, so just check out our 2019 tariff page and pick up a bargain! Oakridge St Mellion - Fairways 2 bedrooms sleeps 4. Free golf and lesiure club memberships at St Mellion! Oakridge St Mellion - The Gallery 3 bedrooms sleeps 6 Free St Mellion golf & leisure club memberships ! 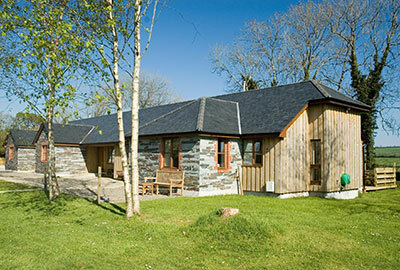 Trehill cottages - Gulliver 6 bedrooms sleeps 12. Includes private hot tub! Trehill cottages - Owls Roost 1-2 bedrooms sleeps 2 adults (+2 children 6-13). Glendorgal Sands - 3 bedrooms sleeps 5. Stunning sea views. For short breaks, prices are 70-80% of the weekly price for 3 & 4 nights respectively. Just call or email for a precise price. All prices are fully inclusive, for other late availability deals, just email or call us on 01579 383917. 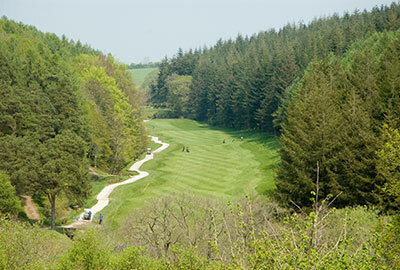 We also offer special late availability golf breaks in Cornwall offering free golf at St Mellion. Call us on 01579 383917 or email us for details.